OFC offers in-home care for antepartum and postpartum women and families with no hourly minimum. We are a state licensed and insured agency. 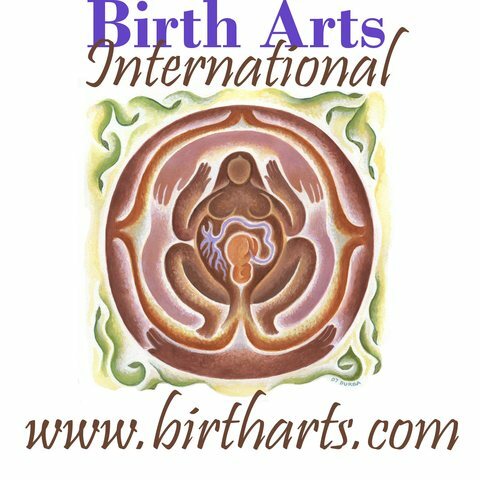 I am happy to offer birthing support. Serving Central Oklahoma, including Edmond, OKC, Guthrie, Norman, Yukon. Offering birth doula packages and postpartum care.